All work and no play would make anyone supremely dull! In this time and age, while most of focus on physical health and fitness to keep sedentary lifestyle-related illnesses at bay, we often forget about strengthening our mental power. Contrary to popular belief, daily brain training is not a just restricted to solving crosswords or Sudoku everyday! It also means you can play brain games or do mental workouts on mobile apps, while on-the-go! Known as the slickest brain-training app, Peak has an impressive collection of bite-sized games covering 30 subjects including language, memory, mental agility and attention. The app offers enough variety of workouts to interest any individual. Even though the mobile app is free, you can get a monthly subscription of $3.99 and play personalized games, and also have access to more stats. 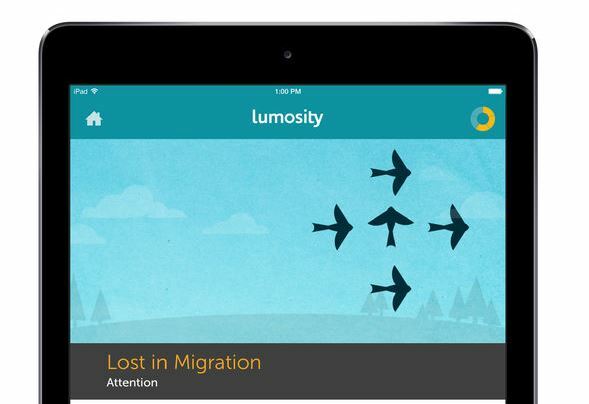 As the name suggests, this mobile app offers games designed by neuroscientists to improve cognitive abilities. 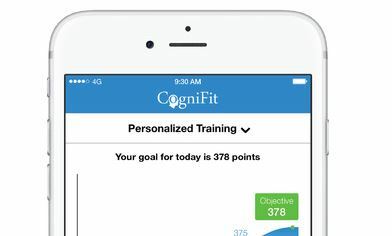 Users can track progress and access insights about their overall brain health. After the first quiz, the app adapts each game’s difficulty to the user profile and also gives recommendations based on the results. Users feel their memory and attention span improved by spending at least 20 mins, 3 to 3 times a week, playing games on the app. You can buy it for a subscription fee of $13 a month. 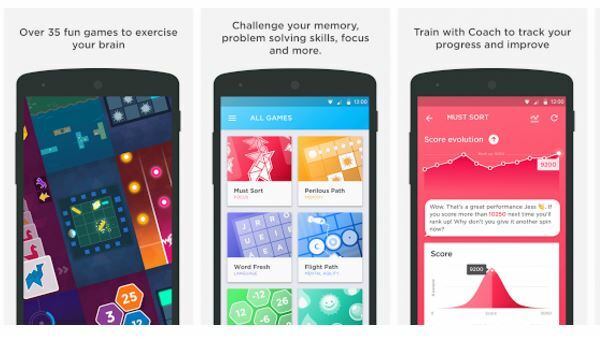 More than 70 million people use this app to exercise their mental muscles. The user can choose the mental faculties he or she wants to exercise, as Lumosity will then create customized daily routines to test only those skills. A session a day is enough to improve mental skills. Users can track their progress and compare performance with other players. The paid version is available for just $15 a month. Targeted at job seekers, Empass focuses on aptitude, business and technical skills that can quickly test and significantly improve the ability of users. 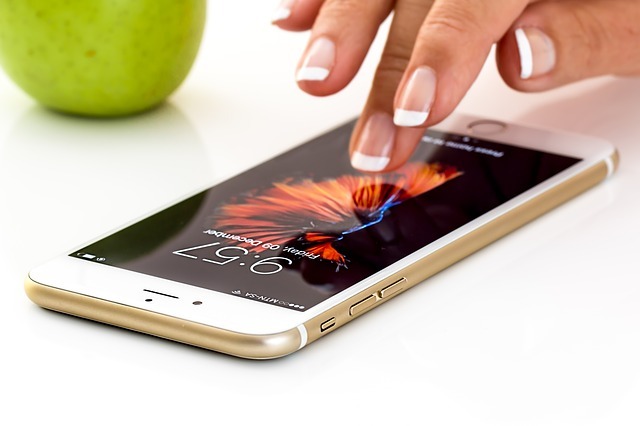 The free mobile app has a vast array of skills to choose across industries. The user can take fun, bite-sized tests to assess his or her skill in a particular area. Apart from compare performance with others, the user can also earn micro-certifications on certain skills. 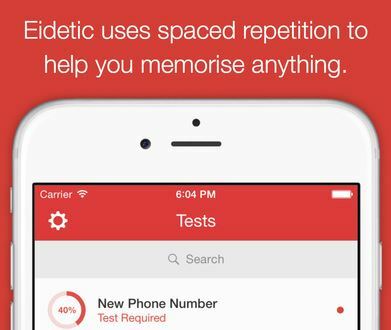 If memorizing phone numbers, bank details and birthdays is a task for you, then you’ll agree that Eidetic is God-send! Students, especially, can take help of this mobile app to learn important dates, quotes and key facts for exams. All you have to do is enter the information you want to memorize. The app will then send notifications to remind you when it’s time to test yourself! How do you plan to do your daily mental workouts, and with which mobile app?